Gardener readers, I am now taking your suggestions for what varieties of vegetables I should try to plant this year. What is the best tomato for making sauce? What is the best disease-resistant pumpkin that is good for pies and other recipes? Have you had any success with carrots, and if so, what kind? I read yesterday that they are hard to grow. 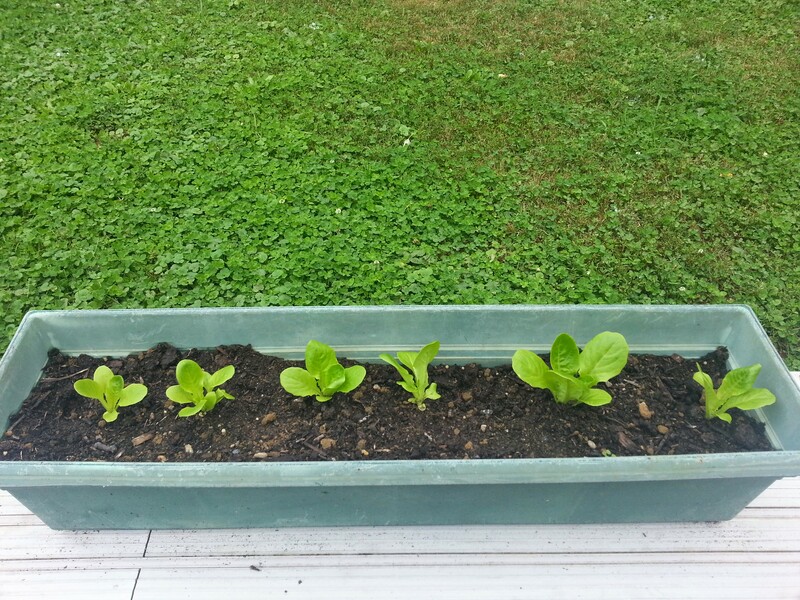 Since my lettuce came out good last fall, I’m sticking with those two types, and I still have those seeds. But everything else, I’m starting anew. My friend CW recommended Amish paste or any kind of Roma tomato. I also came across this project being done by Rutgers University to bring back the “real” Jersey tomatoes. So I think I’m going to order some “Ramapo” tomato seeds from them as well. I love looking through the seed catalogs but I don’t want to go nuts ordering stuff.